Earlier today, Donald Trump hopped on his usual avenue of presidential address—the screaming hate-storm that is his Twitter account—to inform transgender soldiers in America’s military that their services would no longer be needed. In his tweets, Trump cited the “the tremendous medical costs” of trans health care as one of his primary arguments for banning trans soldiers from service. Given just how big the military’s budget is, though, people were quick to start asking: How much would hormone replacement therapy, sexual reassignment surgery, and other trans health care issues actually cost the various branches of the U.S. military? 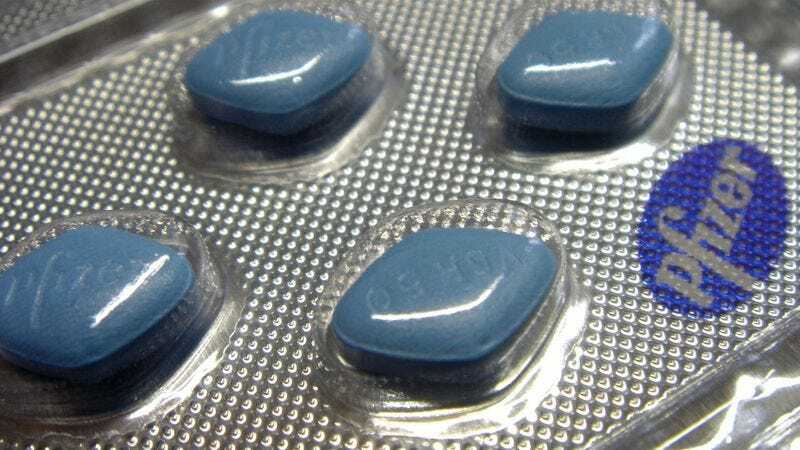 The answer: about a fifth of what it spends on Viagra. The point here isn’t to belittle men with erectile dysfunction, or to suggest they should be denied medical care, but to point out that the “cost” argument in Trump’s tweet is as disingenuous as it is asinine. Protests against the sudden shift from Obama-era military policy have been loud and angry, with many of them coming from former service people, including Kristin Beck, one of the members of Seal Team 6, the special forces group that killed Osama bin Laden.